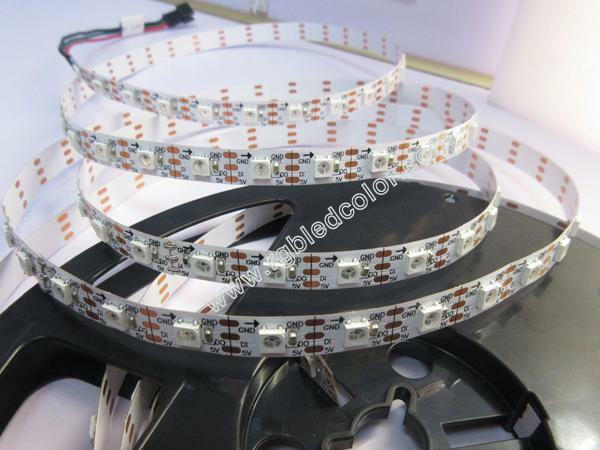 SK6812 as new type of 5050 RGB LED Pixel,it is similar to our APA104 LED WS2812B , they are 4pin, RGB dimming,can use the same PCB of ws2812b and apa104. 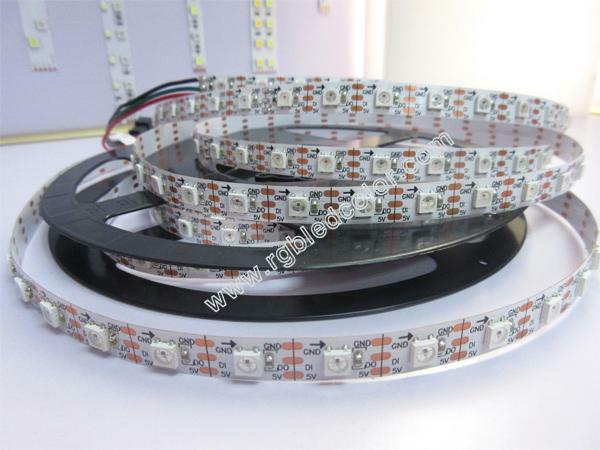 It is stable as apa104,ws2812b. 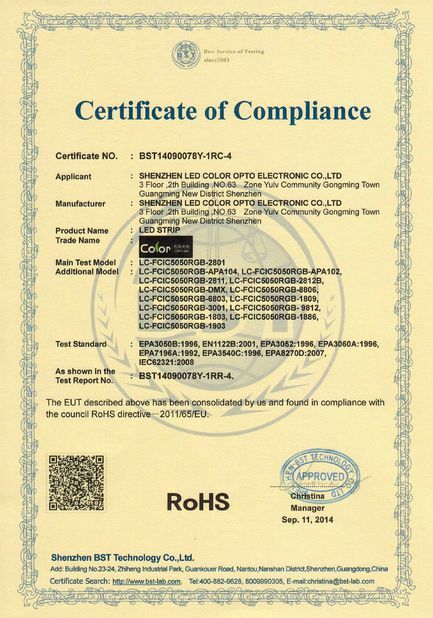 Also SK6812 can be compatible with ws2812b apa104 controllers . 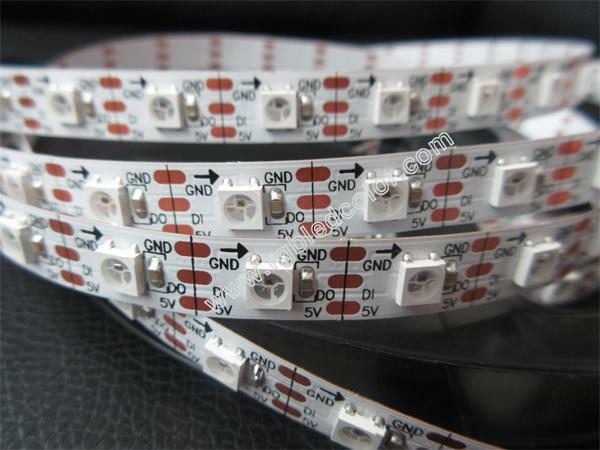 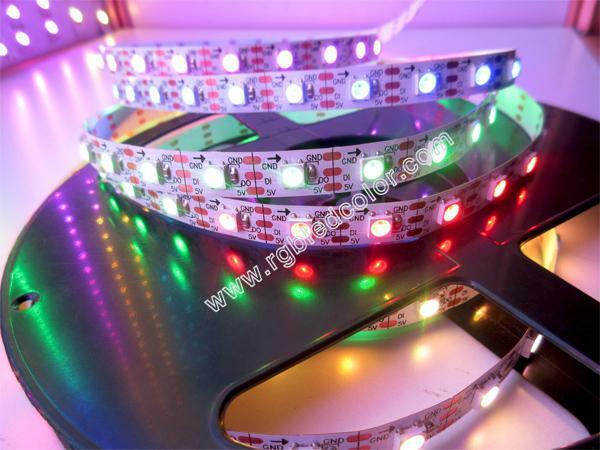 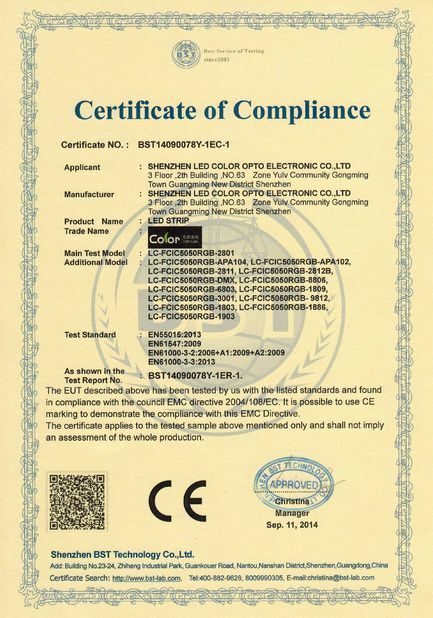 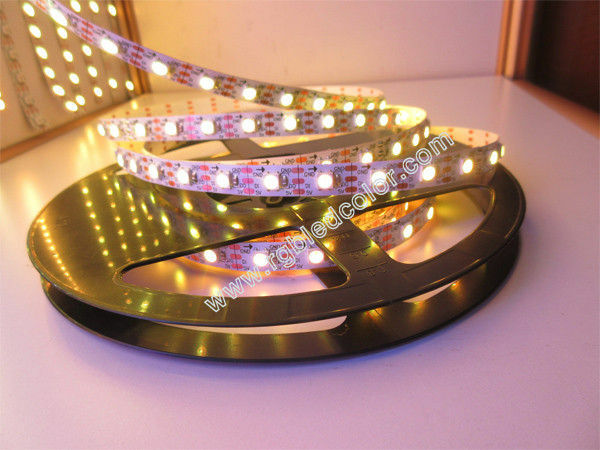 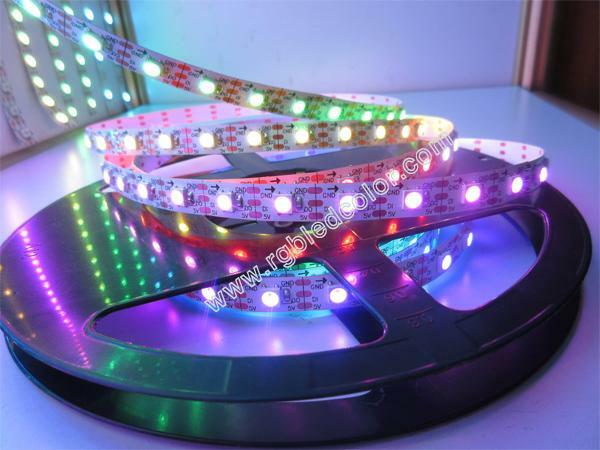 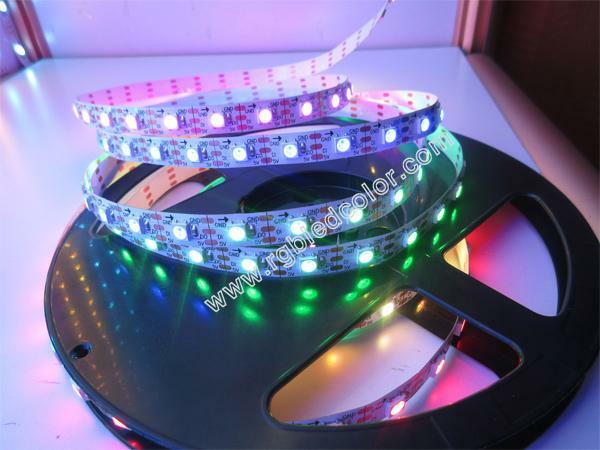 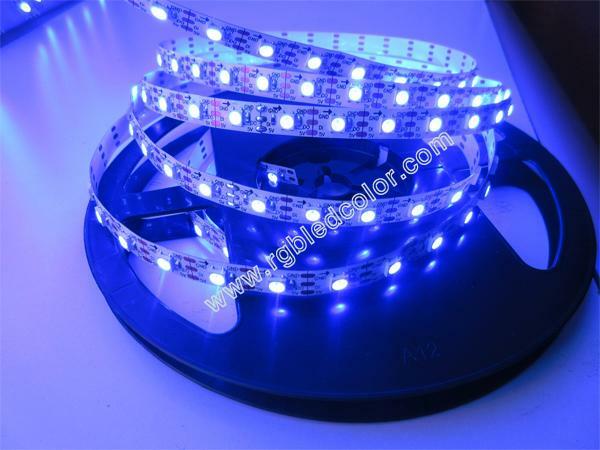 SK6812 full color RGB led strip provide us one more choice. 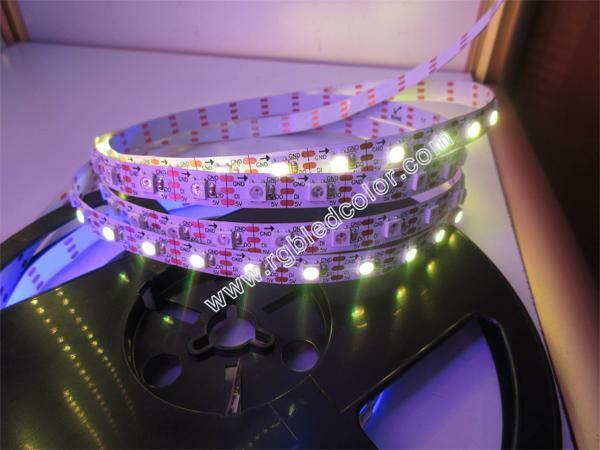 It is DC5V ,SK6812 IC built-in(packaged inside the 5050smd led),each led individual controllable ,and each led can be different color programmable controlled. 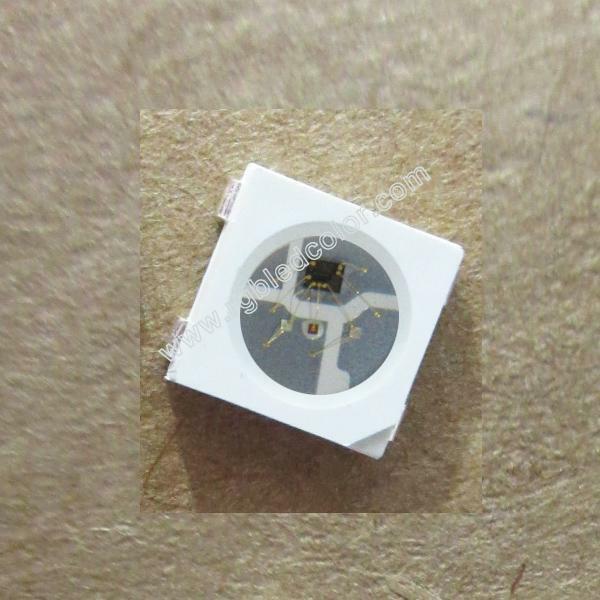 IP65 waterproof with silicone gel or epoxy on the surface. 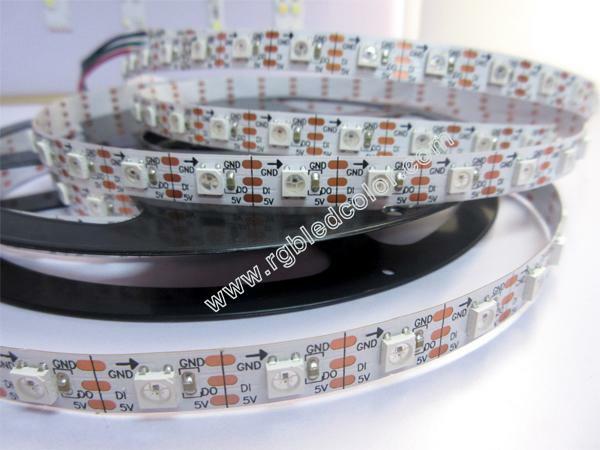 even silicone gel inside silicone tube IP68 waterproof. 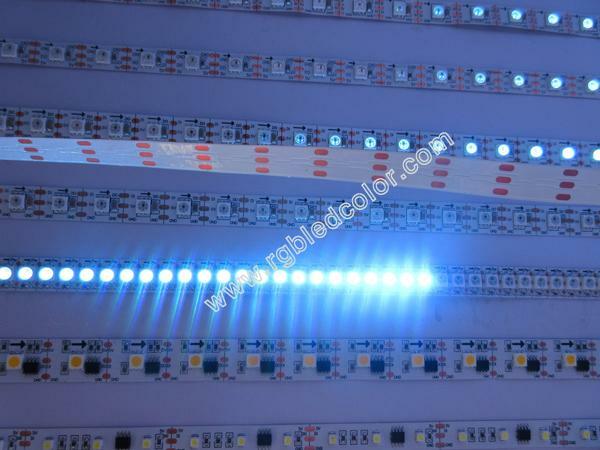 Dream color with high brightness 5050SMD,each led individual control,color changable.